After thinking a lot about what to write next, I stumbled upon a very cool idea. 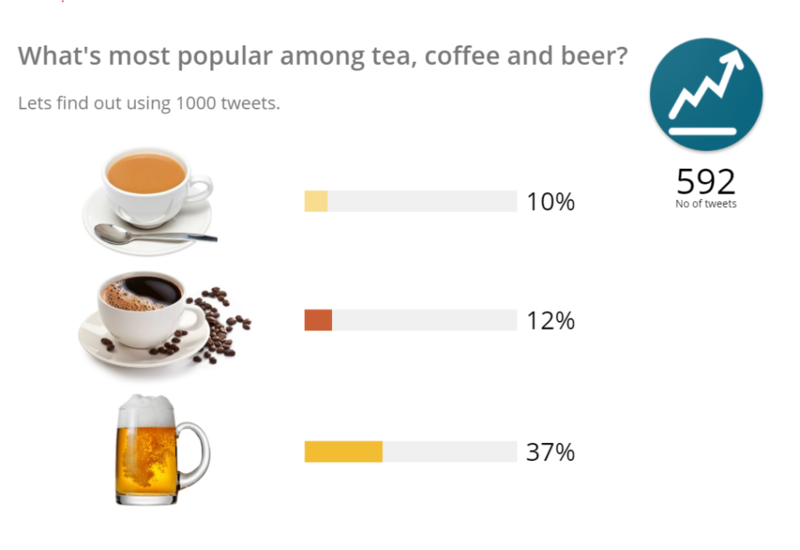 Let’s find out what’s the most popular drink among tea, coffee and beer in the world? All using code!!! First and foremost, we need data!! And by data, I mean real time data because trends may change day to day. Social media is full of data, and we should thank Twitter for writing a Java HTTP client for streaming real-time Tweets using Twitter’s own Streaming API. This client is known as Hosebird Client (hbc). Though it was written by Twitter a long time back and Twitter has deprecated some of its features but it will perfectly work for our requirement. Also, we need to store the streaming data into some data-store and for this purpose we’ll be using Elasticsearch. The sole purpose of using Elasticsearch is to use Kibana’s Canvas to further visualise the data. Canvas is a whole new way of making data look amazing. Canvas combines data with colours, shapes, text, and your own imagination to bring dynamic, multi-page, pixel-perfect, data displays to screens large and small. In simple words it is an application which lets you visualise data stored in Elasticsearch in a better and customised way in real time (while data is being ingested in Elasticsearch) and is currently in beta release. 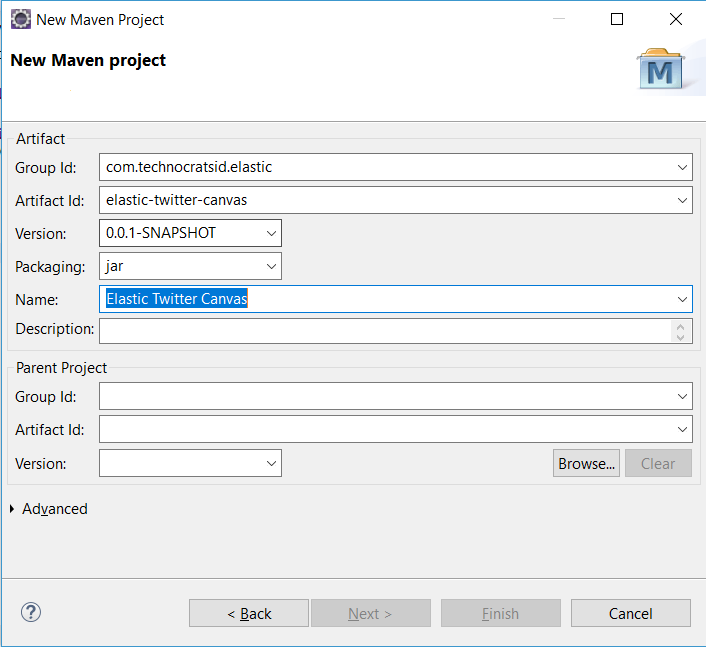 You’ll be thrilled to see the end result using Elasticsearch Canvas. 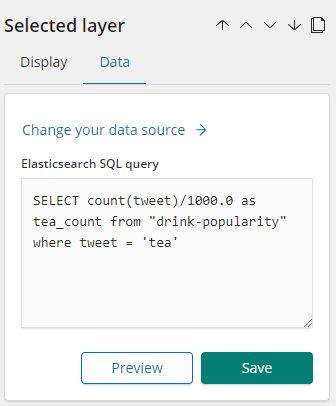 Note: For the demonstration Elasticsearch & Kibana 6.5.2 are used. Make sure Elasticsearch and Kibana are installed. 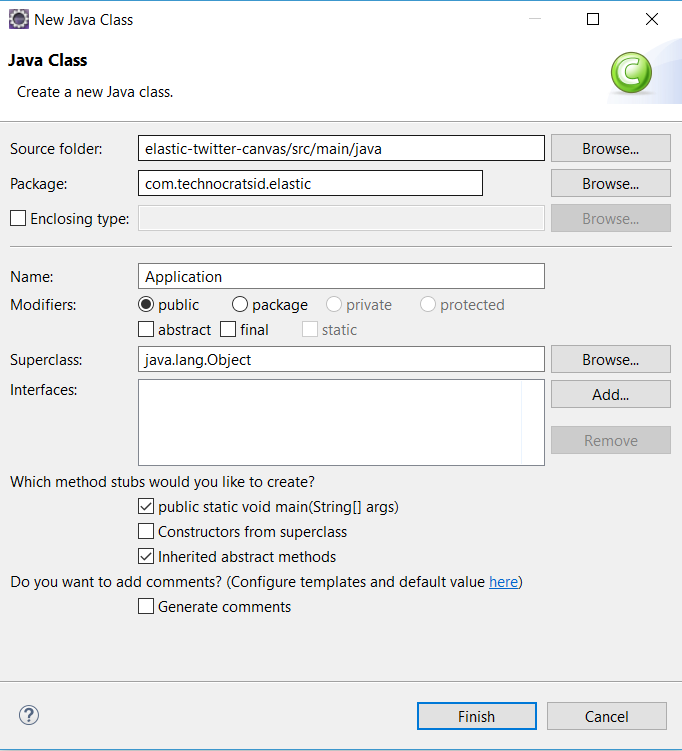 These are the Java client libraries of Twitter and Elasticsearch. 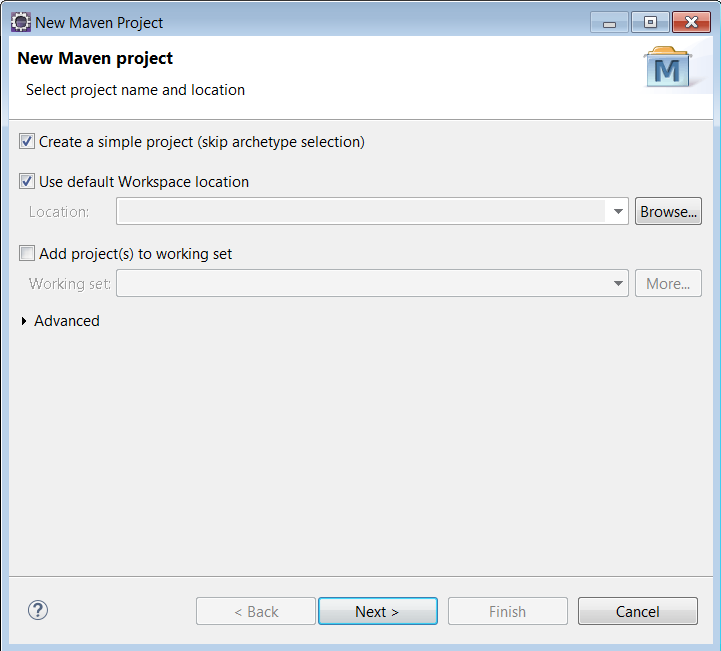 Alternately you can also press Alt+F5 after selecting the project. Notice, that this method expects two arguments: one is the BlockingQueue which is used as a message queue for the tweets and another is the List of terms we want our tweets to be filtered with (in our case “tea”, “coffee” & “beer”). So we are configuring our client to return real time filtered tweets (tweets with terms “tea”, “coffee” or “beer”). Twitter Java Client uses OAuth to provide authorised access to the Streaming API, which requires you to have the consumer/access keys and tokens. So to stream Twitter data you must have the consumer/access keys and tokens. Follow the link Getting Twitter Consumer API/Access token keys to obtain the keys and tokens. It is not advisable to put this info in the program itself and should be read from a config file but for brevity I am putting these values in Application class as static final Strings. The above method returns a Transport Client which talks to locally running Elasticsearch on port 9300. 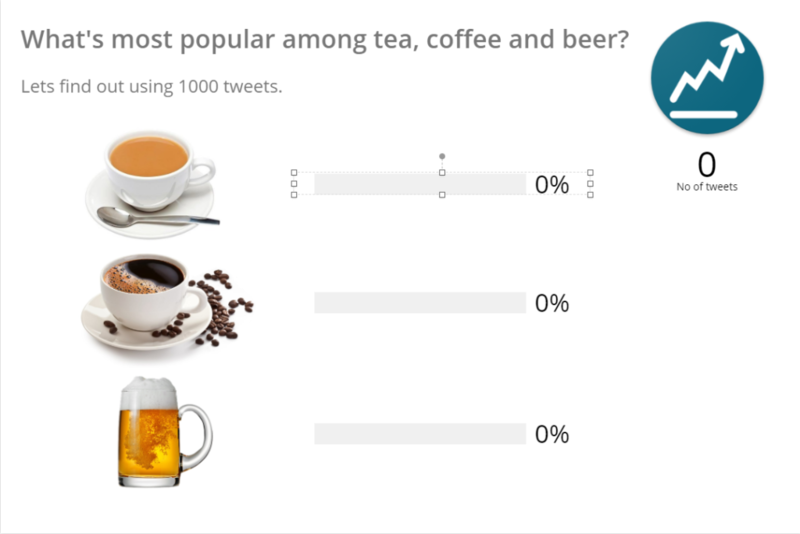 For brevity I am streaming first 1000 tweets (containing terms “tea”, “coffee” & “beer”), segregating them one by one and indexing the results in Elasticsearch. One thing I would like to clear: Let’s say if a tweet has tea and coffee both then I will consider only the first term. However, if you want to consider both the terms then hack into my repo stated at the end of this article. Make sure your Kibana server is running. Mine is running locally at http://localhost:5601. The above PUT request creates an index drink-popularity. The above request adds a new field tweet to the _doc mapping type. 8.4) I have already created a Canvas workpad. 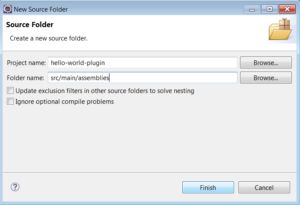 You just need to download it from here and import it in your own Canvas by clicking on Import workpad JSON file and then selecting the downloaded JSON file. 8.5) Once you have imported the workpad, open it by clicking on Drink Popularity workpad from Canvas workpads list. Notice the Elasticsearch SQL query used to fetch total no of tweets. Looks familiar right? 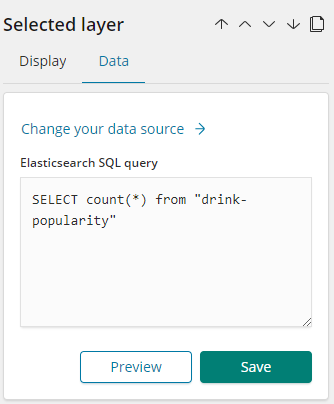 The above Elasticsearch SQL counts the total number of documents in drink-popularity index. So the above query is counting the no of tweets where tweet = ‘tea’ and dividing it by total no of tweets i.e. 1000. Same thing has been done for other two progress bars. Now run the Application class and enable the auto-refresh in Canvas to see live updates and notice the Canvas. Cheers !!! Beer is the winner 🙂 You can also check the results for a specific location by filtering the tweets based on location. I hope you guys like the concept. Feel free to hack into the github repo. Let’s say we have a text field “name” in an elasticsearch index with the following values: Siddhant, SIDTECHNOCRAT, and sid. Now follow the conventions mentioned in String Sorting in Elasticsearch, which talks about using a text field that is not analyzed for sorting. I am assuming that you’ve followed the conventions mentioned in the above link. 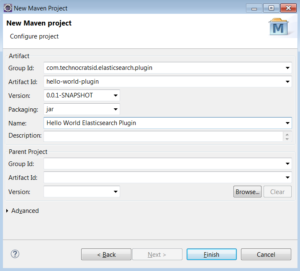 For the demo I am using Elasticsearch 6.4.1. Wait!! weren’t you expecting the result to be sid, Siddhant and SIDTECHNOCRAT. You’re getting the results in the above order because the bytes used to represent capital letters have a lower ASCII value than the bytes used to represent lowercase letters, and as an international accepted standard, Elasticsearch follows ASCII sort order which is why the names are sorted with lowest bytes first. In other words we’re getting results in lexicographical order which is perfectly fine for a machine but does not make much sense to human beings (expecting results to be sorted in alphabetical order). If you want the results to be sorted in alphabetical order you should index each name in a way that ES should ignore the case while indexing. 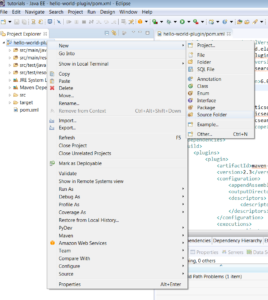 To achieve this create a custom analyzer combining keyword tokenizer and lowercase token filter. 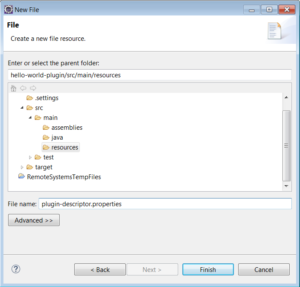 keyword tokenizer is used to consider the string as a whole and not splitting up into tokens. lowercase filter is used to convert the token into small letters. custom_keyword_analyzer is used with the multifield raw to sort the results alphabetically. Bingo !! You’ve got what you were expecting. We should not sort on analyzed text field instead we should sort on not_analyzed text field. 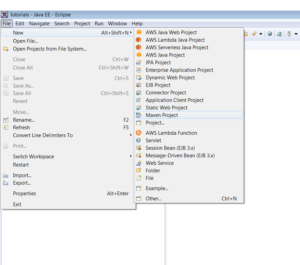 Index some documents with a text field “name”. As we haven’t specified index mapping beforehand, we are relying on default mapping. So in this case, the text field above will be analyzed with Standard Analyzer by default which mainly splits the text with spaces and removes stop words. i.e. if we analyze “agnihotry siddhant”, it results in two terms “agnihotry” & “siddhant”. But we probably want to sort alphabetically on the first term, then on the second term, and so forth. In this case we should consider the text as whole instead of splitting it into tokens. i.e. we should consider “technocrat sid”, “sid 01” and “agnihotry siddhant” as a whole which means we should not analyze the text field. How do we not analyze a text field? Before Elasticsearch 5.x text fields were stored as string. In order to consider a string field as a whole it should not be analyzed but we still need to perform a full text query on that same field. So what we really want is to index the same field in two different ways, i.e. we want to sort and search on the same string field. The main name field is same as before: an analyzed full-text field. The new name.raw sub field is not_analyzed. In Elasticsearch 5.x, the string type has been removed and there are now two new types: text, which should be used for full-text search, and keyword, which should be used for sort. So you don’t have to specify not_analyzed explicitly for a text field after ES 5.x. An index alias is another name for an index or group of indices. It can substitute the original index name in any API. 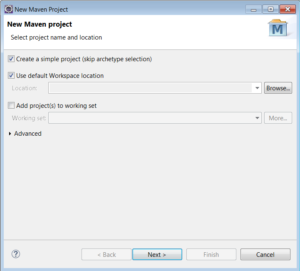 Create “views” on a subset of the documents in an index. Group multiple indices under same name (This is helpful if you want to perform a single query on multiple indices at the same time). A possible use case is when your application has to switch from an old index to a new index with zero downtime. Let’s say you want to re-index an index because of some reasons and you’re not using aliases with your index then you need to update your application to use the new index name. 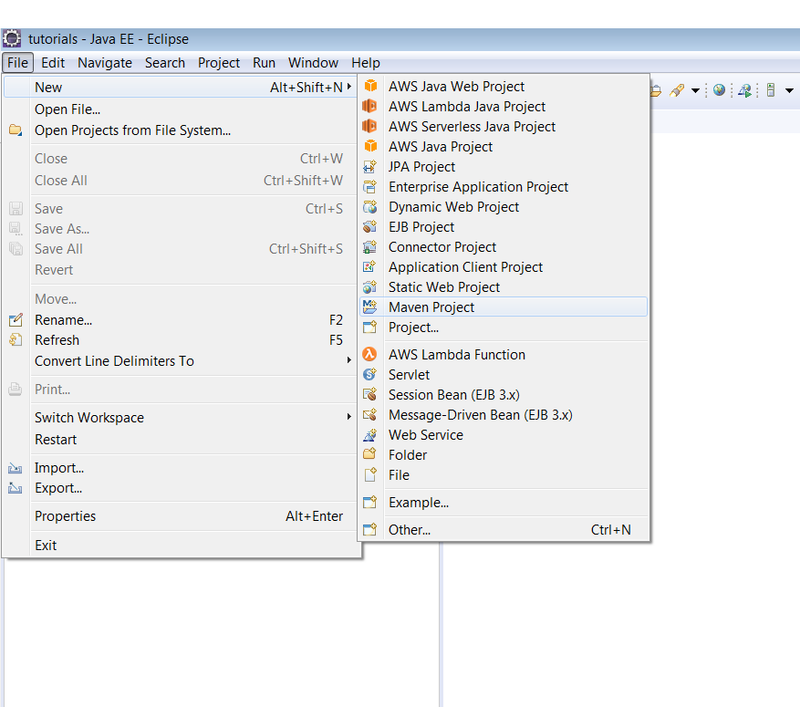 Assume that your application is using the alias instead of an index name. Now you’ve decided to reindex your index (maybe you want to change the existing mapping). Once documents have been reindexed correctly, you can switch your alias to point to the new index. Note: You need to remove the alias from the old index at the same time as we add it to the new index. You can do it using _aliases endpoint atomically. Character filter: Mainly used to strip off some unused characters or change some characters. Tokenizer: Breaks a text into individual tokens(or words) based on certain factors like whitespace, ngram etc. Token filter: It receives the individual tokens from tokenizer and then applies some filters on it (example changing uppercase terms to lowercase). 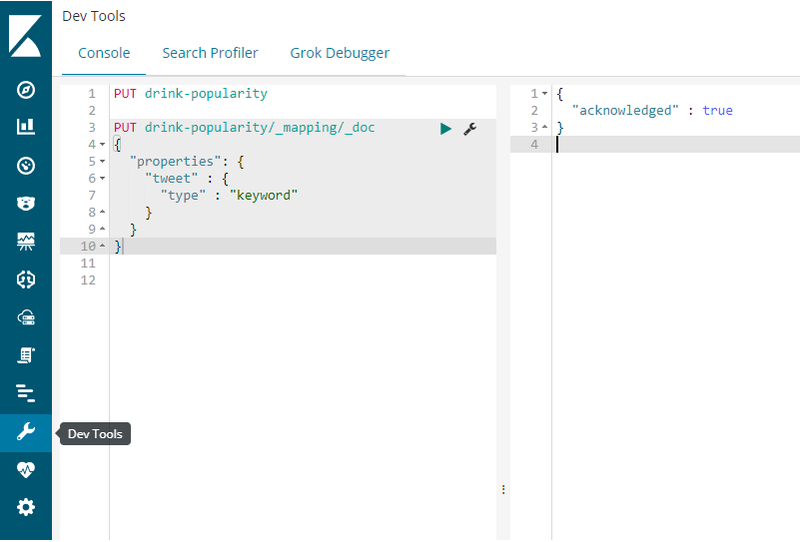 In a nutshell, an analyzer is used to tell elasticsearch how the text/phrase should be indexed and searched. Why do we need analyzers? Analyzers are generally used when you want to index a text or phrase. It is useful to break the text into words so that you can search on terms to get the document. "intro": "Hi there I am sid"
keyword type is not analyzed so the above text “Hi there I am sid” is indexed as it is i.e. it is not split into tokens. But if the phrase is indexed as tokens then even if you query for a token (find documents where intro=”sid”) you’ll get the document. 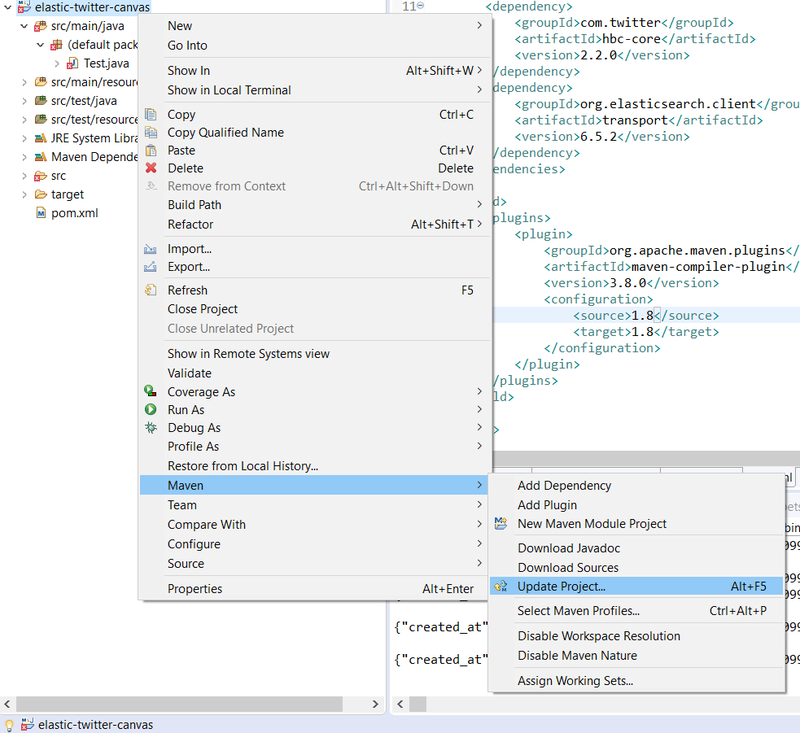 Note: By default standard analyzer is used for all text fields and it provides grammar based tokenization. The above query will return the document. Why ES 6.x doesn’t allow multiple types? which led to incorrect assumptions. 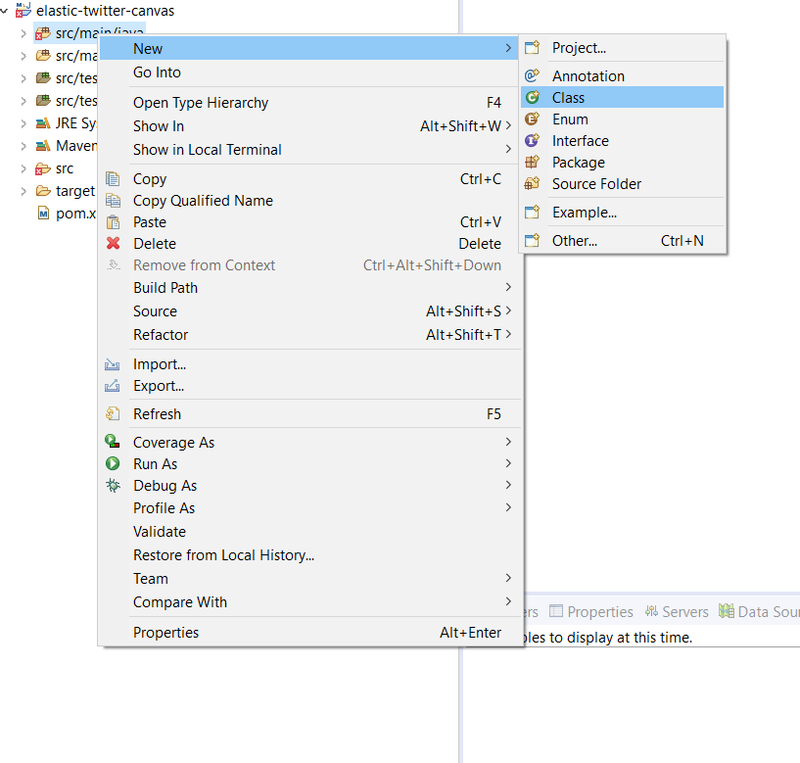 SQL tables are independent of each other and if two tables have same column names then they will be stored separately and even they can have different definitions (eg: Table_1 & Table_2 have a common column name “date” which can have different meaning for both the tables), which is not the case in elastic mapping types. Internally, fields that have same names in different mapping types are stored as same Lucene field, having said that, it implies that both the fields should have the same mapping definition. This breaks the analogy mentioned above. So in order to break this analogy ES6.x doesn’t allow more than one mapping type for an index. Even they are planning to remove _type in the upcoming versions. Question: How you’re going to differentiate documents for the same index then? Add a custom field type in the index definition. Make a separate index for each type. How to re-index an index in Elasticsearch using Java ? Bingo! Your index is re-indexed.